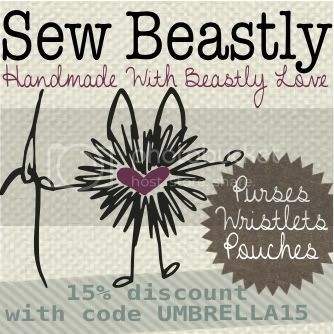 Sew Beastly is a fabulous Etsy shop where you will find handmade pouches, handbags and wristlets. 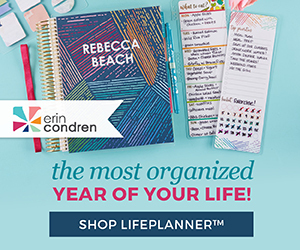 From the moment I received my wristlet to review, I was in love! First of all I am all about presentation and Sew Beastly delivered! My wristlet was wrapped in the most adorable hand stamped tissue paper! I also received a lovely personalized note card that had a hand sewn ruffle on it! How cute is that?! Then I unwrapped the wristlet and let me tell you I just LOVED it! 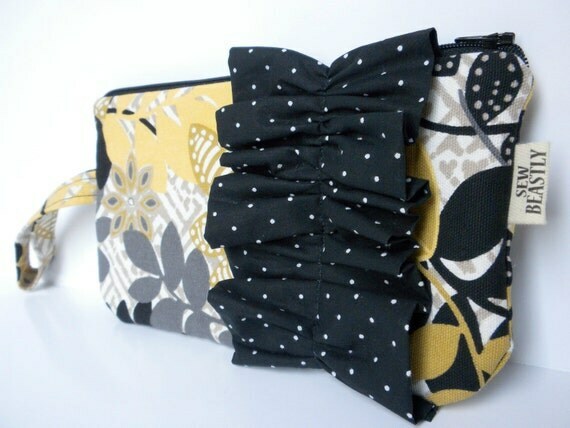 The Essential Wristlet in Summer Fields is made of a yellow, grey, and black floral print fabric. The yellow/grey is such a HOT color combo that I just love! It is embellished with an oh-so-cute black and white polka dot ruffle. The wrist strap is the perfect size for carrying. 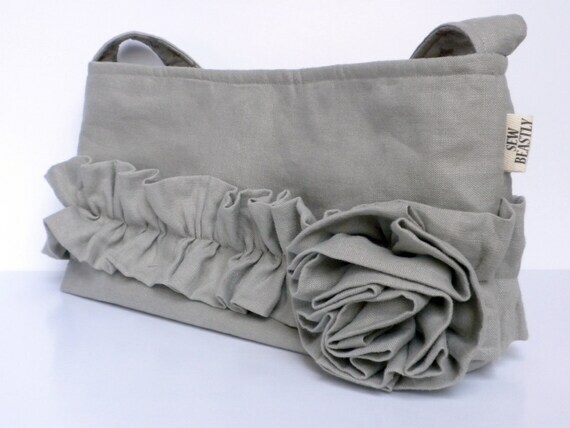 The inside is fully lined with soft grey fabric. And there are POCKETS! Two pockets match the polka dot ruffle and are the perfect size for a phone, compact or whatever else you want to store away. The Essential Wristlet In Summer Fields is large enough to fit everything you need for a hot summer night on the town! It measures 10" X 5" and the pockets are 4.5" each. I am highly impressed with the overall quality and style of this bag. Sew Beastly also carries purses and pouches - I love all the styles and fabric choices! If you are feeling beastly be sure to check out the Sew Beastly blog written by the sweet shop owner, Citlalli. You can also find her on Facebook! 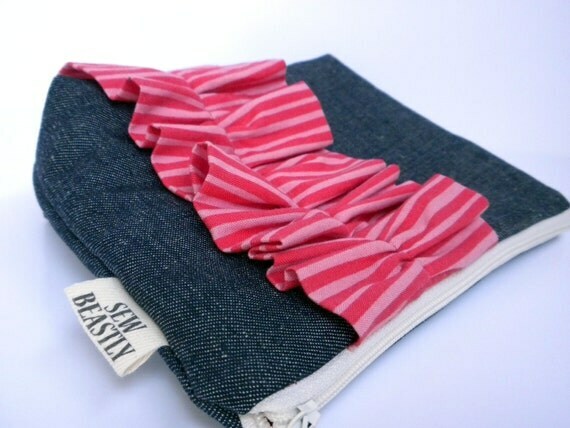 Buy It: You can buy The Essential Wristlet in Summer Fields at the Sew Beastly Etsy Shop for just $22.00. 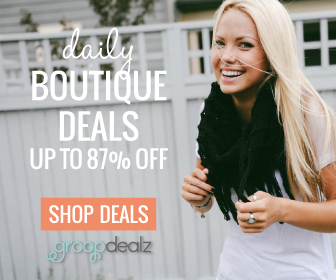 Sew Beastly has offered my readers a great discount! 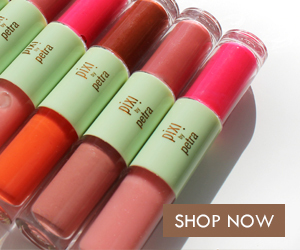 Right now you can get 15% off your order! 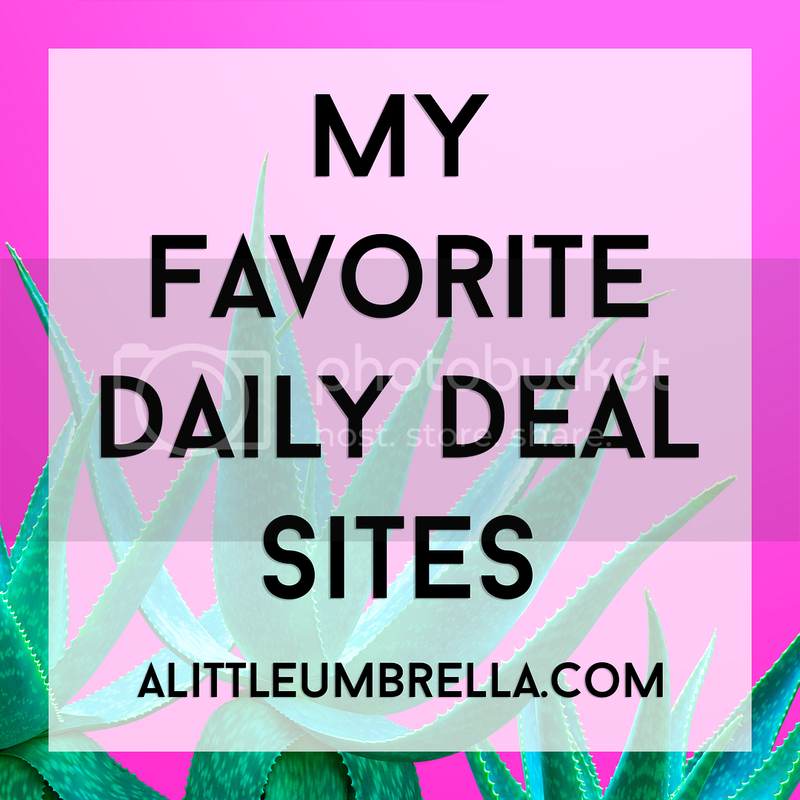 Just use the code: UMBRELLA15 when you check out! How To Enter: Just use the simple form below to enter. How To Use This Form: Just click on "Do It - Click Here" for the task you want to perform. Then do the task. When you are done click "Did It" which will bring up a form where you can enter your name (first name is fine) and email. You will also enter your username (Facebook, Twitter, GFC) for validation. You must leave some type of validation. All fields MUST BE filled in to count. Only your first name will be displayed. You DO NOT have to leave any comments on this post. All entries are collected via the form below. Good Luck! MANDATORY - you must visit Sew Beastly and comment on the form telling me the name of another item that you just love (besides the wristlet)! After that you may complete the other entries for more chances to win. please click the title of the post to refresh your browser.